Wrinkle erasing with fast rate of onset helps you look younger faster, and may last longer than Botox. Improve the look of moderate to severe lines and wrinkles with Dysport injections. 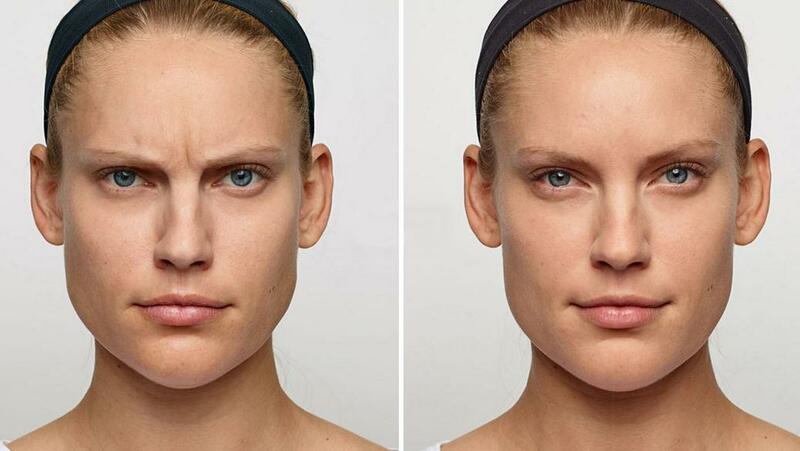 Our faces are mobile, and repeated facial expressions cause lines to deepen over time, until they are present even when our face is at rest. 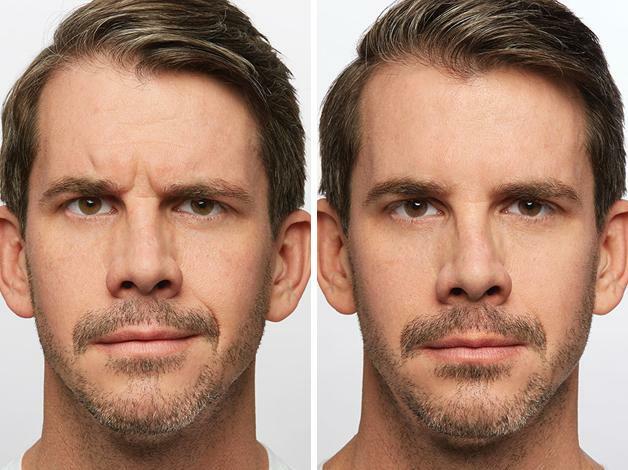 Dysport works by relaxing the underlying muscle responsible for horizontal lines on the forehead, frown lines between the eyebrows, and crow’s feet around the eyes. The result is a softening and smoothing of expression lines for a younger and fresher look. 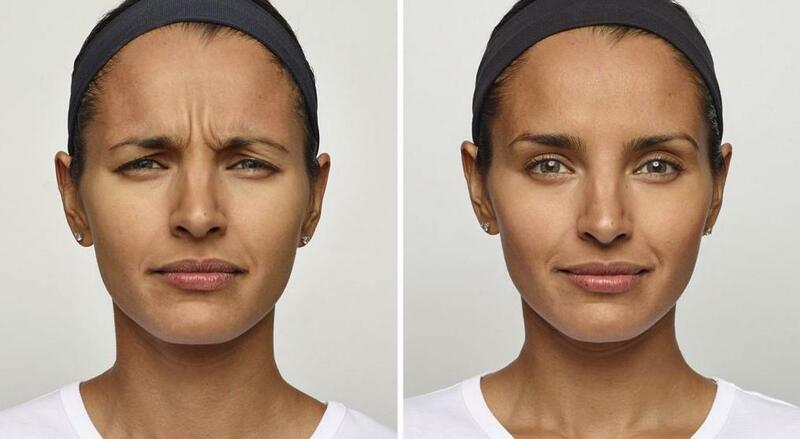 The wrinkles that make you appear angry, sad or tired will be gone, but your face will remain expressive for a natural look. 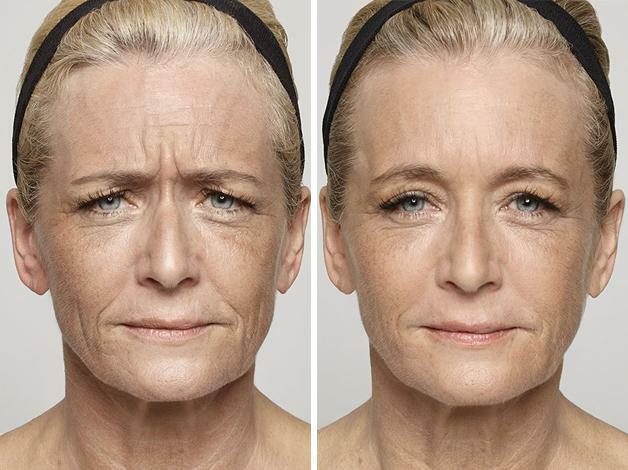 Along with erasing wrinkles, Dysport is used to lift the forehead area using a specialized injection technique to achieve a non-surgical brow lift. Lifting the brow area helps alleviate the look of a “droopy” brow area and helps to open up the eyes and reduce the look of eyelid hooding. Dysport is a popular wrinkle treatment due to its natural line-smoothing results, and a faster than normal rate of onset. Many patients see results in only 24 hours, with the average rate for full results being 3 days. This is an excellent pre-party treatment when you need to look good fast. Dysport is a neuromuscular blocking agent that works in the same manner as Botox and Xeomin. 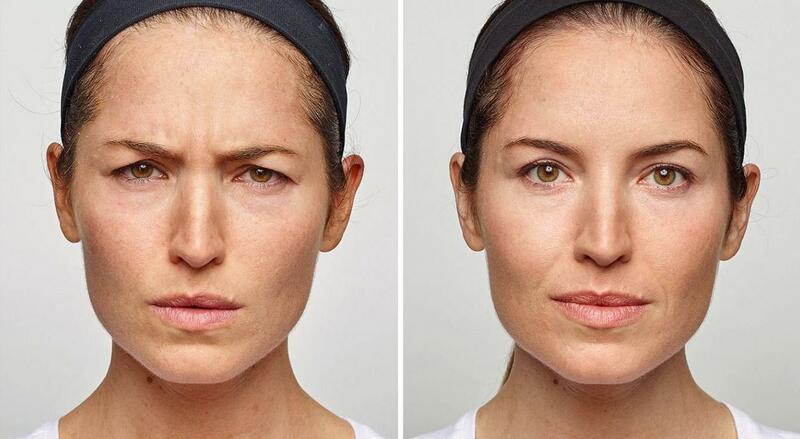 Studies suggest that regular Dysport treatments not only make you look younger while in effect—but may prevent a further deepening of dynamic lines and wrinkles over time—helping to delay the aging process. To learn more about this popular wrinkle relaxer, please call our office to book a consultation our doctors. 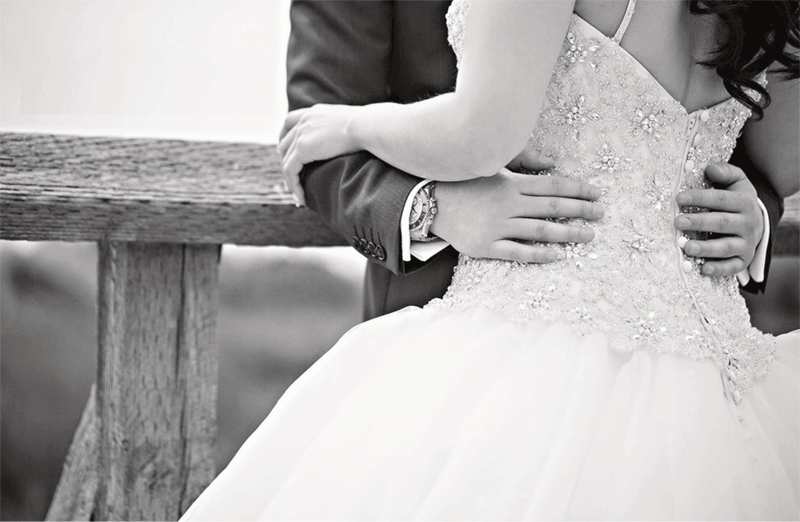 Our physicians are known for creating a natural appearance that is never overdone. You will look like you, only better! WHAT IS A DYSPORT TREATMENT LIKE? Dysport is a virtually painless treatment that is usually completed within 10-20 minutes. No numbing agent is required, and first time patients are often surprised at how gentle the treatment is. 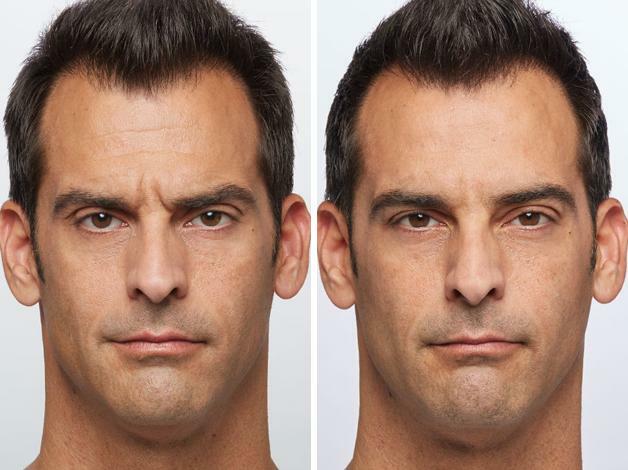 The effects of one Dysport treatment generally last about 3-6 months, although this may vary with the individual. Dysport, like botox, is a type of botulinum type A used to relax the muscles that cause lines. Like Botox, it has been extensively studied for safety and efficacy and has an excellent safety profile. It was approved by the FDA in 2009, and has been used extensively in Europe for years prior. At EverYoung Medical Aesthetics, our physicians will ensure a safe treatment carried out with precision and the utmost care.